Financial giving to missions has been around since the days of the early church. The Apostle Paul encouraged giving and acknowledged the connection between financial giving and furthering the Kingdom of God. We are faith-based missionaries it is through the partnership and support of churches, businesses, and people like you to fund the work we do serving the orphaned, vulnerable and disabled. Ultimately we trust in God to supply all our needs and believe that He works in the hearts of others and places His needs in their hearts so that they may give as He gave of Himself. The work we are doing is not our own. It Gods work and Gods ministry. It is part of what he has been doing since the creation of the world, and which will carry on long after our names are forgotten. We are privileged to be a part of what God is doing here in Guatemala and want to invite you to be a part of it. Would you consider partnering with through a monthly donation or one time gift to help make this work possible? 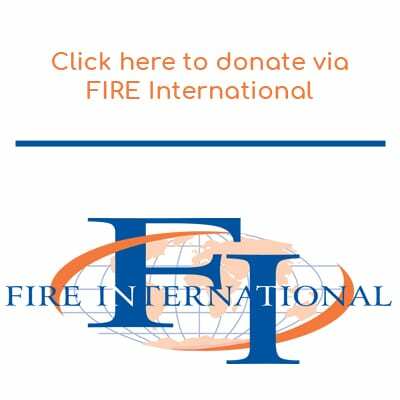 Online: Via credit card to FIRE International, visit our missionary page on their website and click "donate". 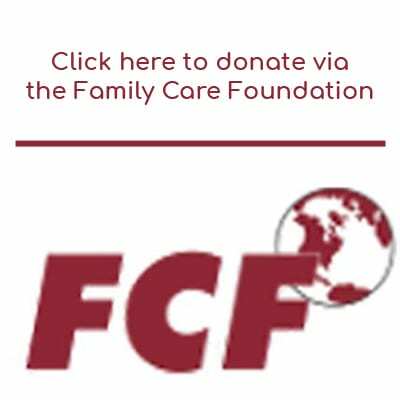 Online: Via credit card at the Family Care Foundation website to our specific project, Cadanino L-07.